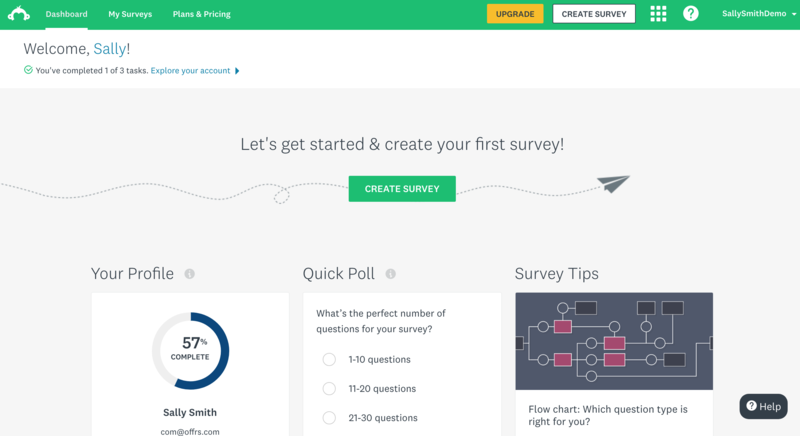 Learn how to set up your first free survey on the site SurveyMonkey.com. 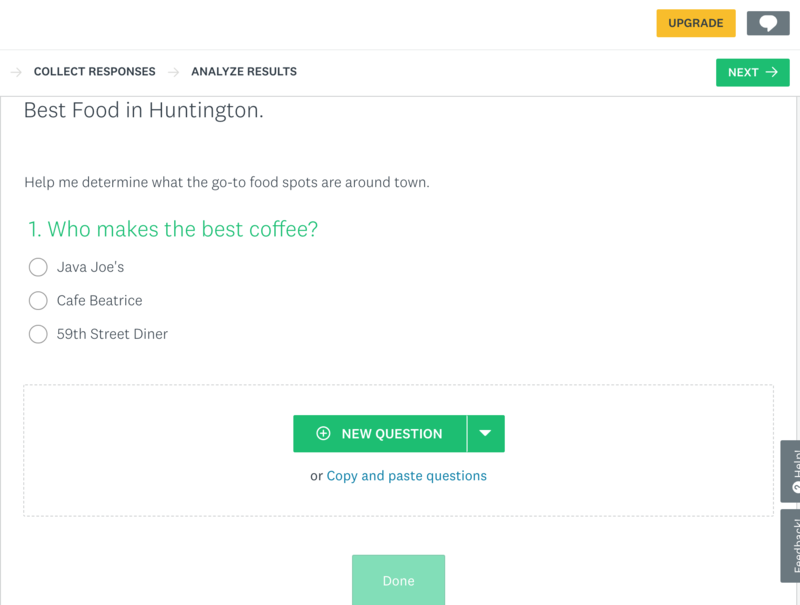 SurveyMonkey.com is a website that allows you to create digital surveys that you can share with homeowners. This can be a very effective way to communicate with homeowners. Every step toward building a relationship is a step forward. 1. If you do not have an account yet, click the 'Sign Up' button in the top right corner and set up your free profile. 2. 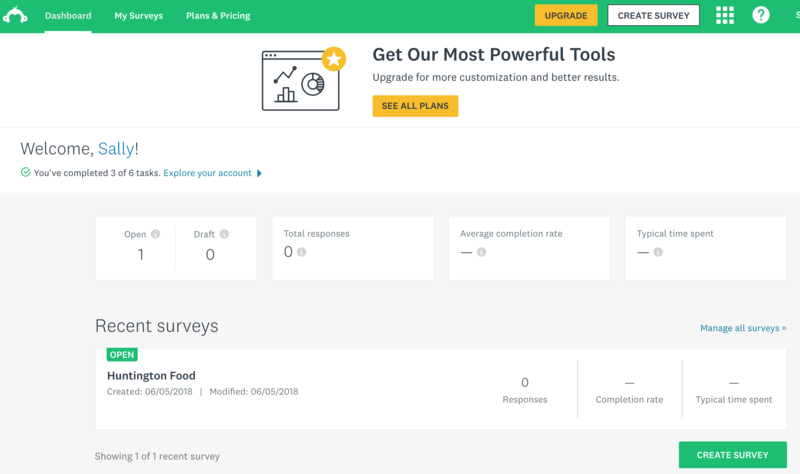 After you open an account, click 'Create Survey' right from the first screen. 6. Now you can begin entering your questions. 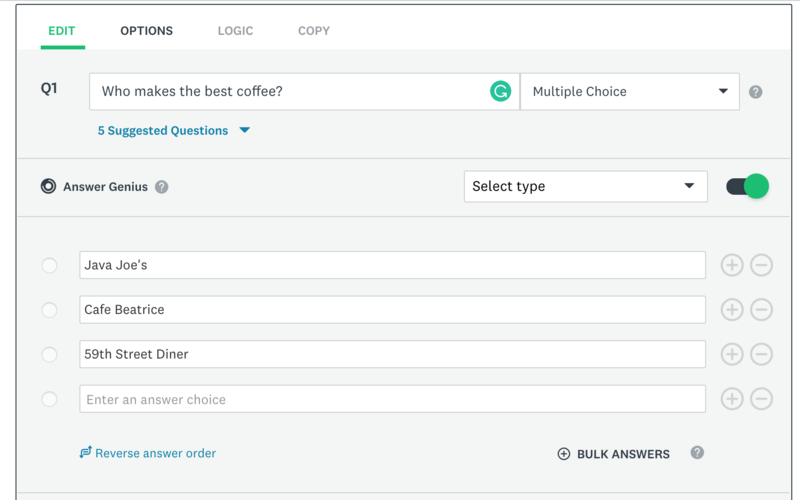 Enter the Question and then select the question format to right right. Enter your possible answers below if applicable. 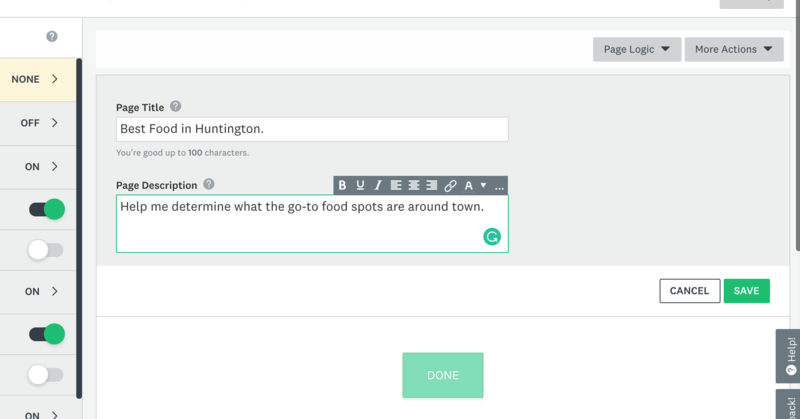 Click 'Next Question' to add another question or click 'Save' when you are finished adding questions. 7. You will be shown a preview of the questions so far. To continue on, click 'Next' in the top right corner. 8. You will be taken to a screen with several sharing options. If sending through an email or a boosted facebook post, select 'Get Web Link' and add it to the email or post. The link will take them to the survey. There are also several other methods of sharing, as well. 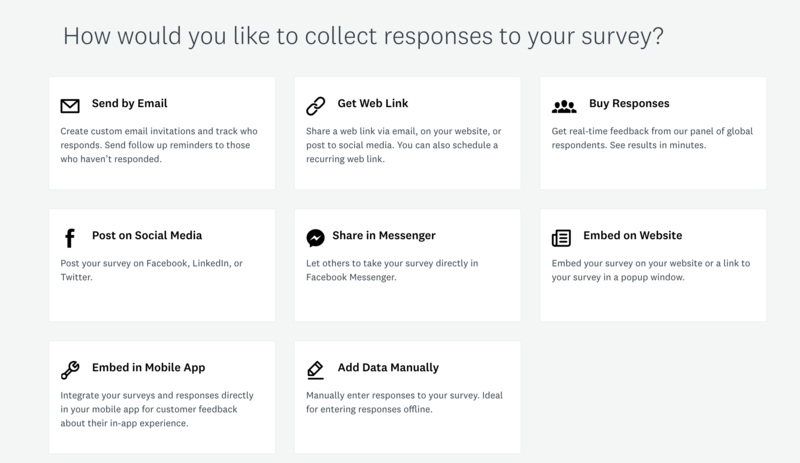 To view the results of your SurveyMonkey survey in the future, log into your account, click 'Survey' at the top left, and you will be able to view your surveys. Click the Graph icon under the 'Analyze' column to see the results.